Vacation rental cottage. Sleeps 3, 1 bedroom, 1 bathroom. No pets allowed. 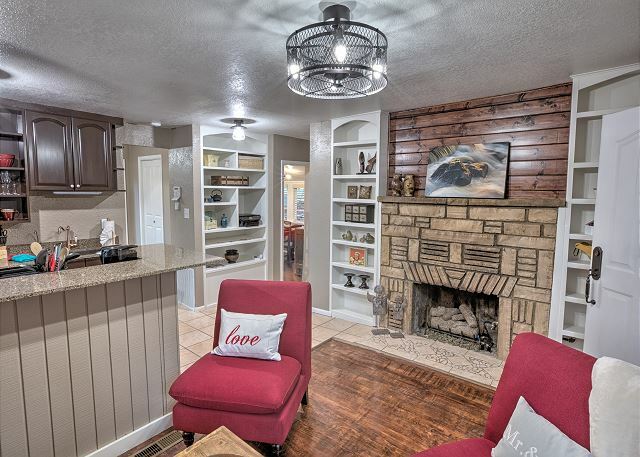 2 Ruidoso Redheads added their special touches to this already charming cabin renovating Casita Amor in keeping with its “retro” style making this lovely little cabin truly one of a kind! 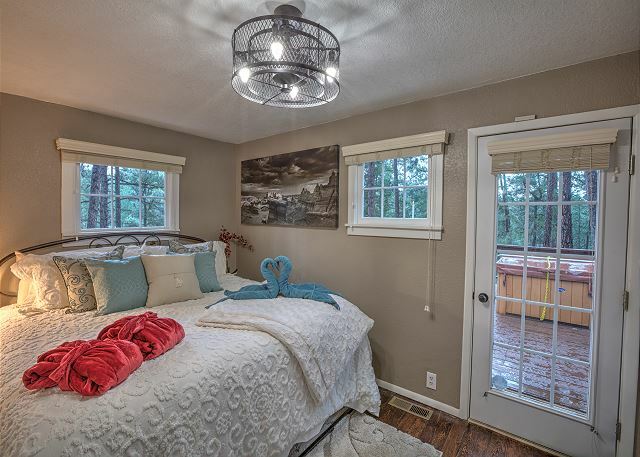 From original wood floors, updated kitchen, luxurious bedding, full bathroom with walk-in shower with large garden tub to the wrap around deck with hot tub, this cabin has it all! 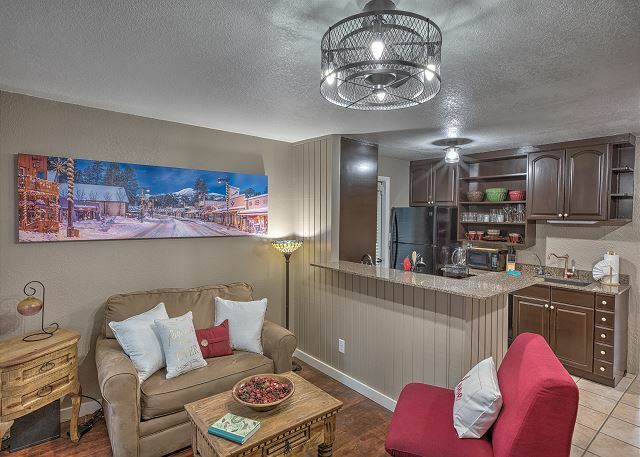 We’ve included all the amenities of a larger cabin with meticulous attention to every detail. 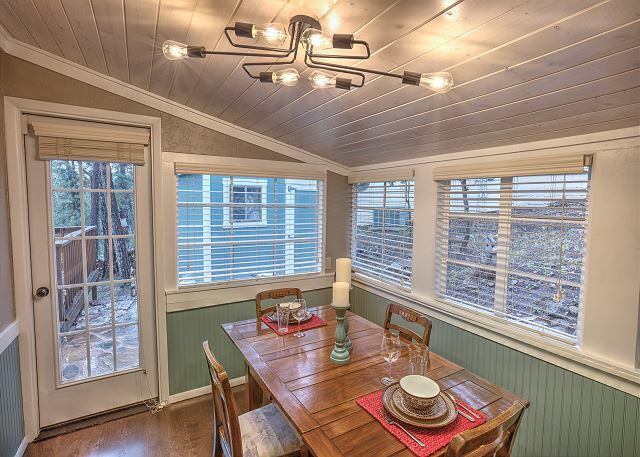 The sun-drenched dining room is a special place to enjoy a meal. 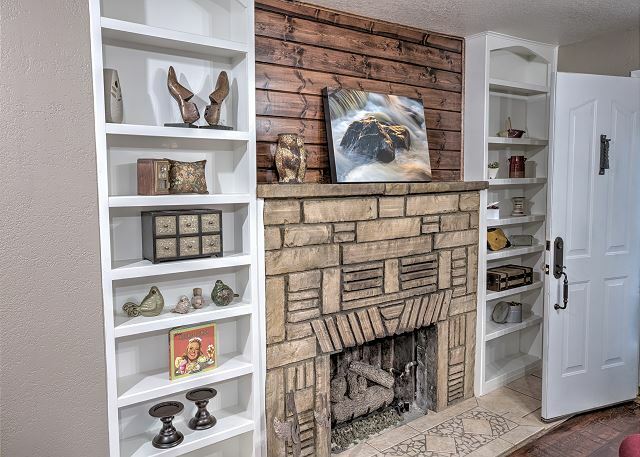 This lovely cabin will accommodate 3 guests. The master bedroom has a luxurious king bed while the living room has a twin hide-a-way bed in the small sofa. 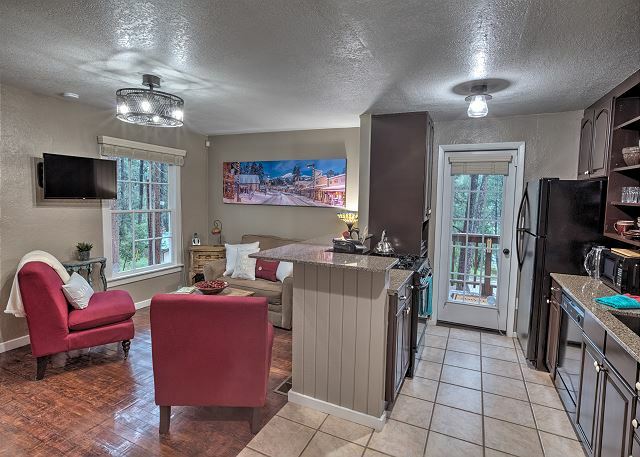 This adorable cabin is centrally located close to all the amenities and great restaurants. You will love it so much you won't want to leave!! Special honeymoon packages are available upon request. Casita Amor is nice & cozy. The bed is comfortable and the sheets are so soft! 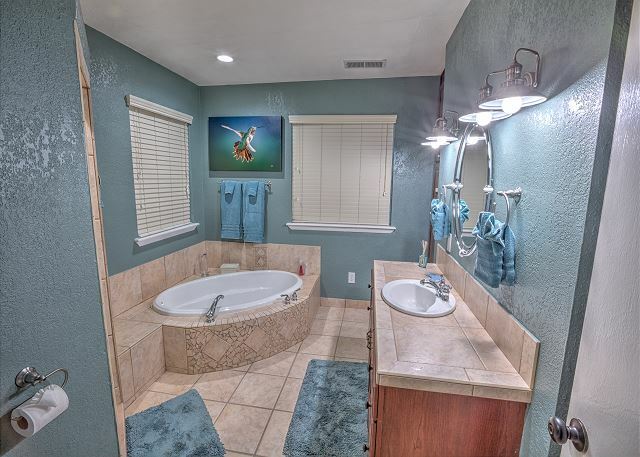 The bathroom is luxurious! However, the water pressure in the shower is terrible... to the point where I actually had to wash my hair in the tub. The living room is so small that it isn't practical for snuggling up to watch a movie, which is something we like to do. There was a slight propane smell when we first arrived and that made us nervous the rest of our stay because we weren't sure if the property had a carbon monoxide detector. There isn't really a view, but just sitting in the pine trees is wonderful. The hot tub is kind of small, but was so nice to sit in, especially when it was snowing! The RO spigot is a little loose. 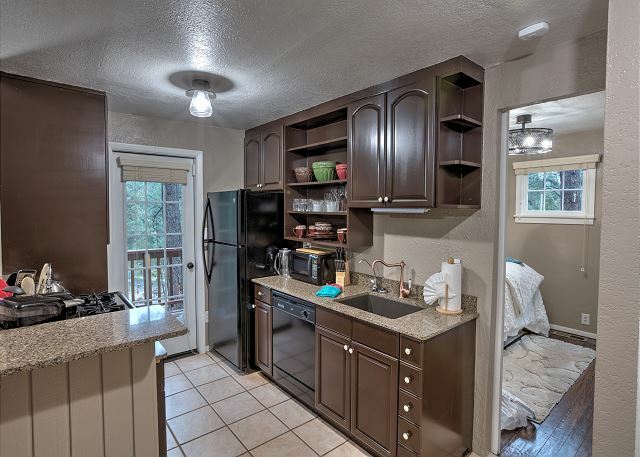 The kitchen was fully stocked and we were able to cook just fine. Overall, we enjoyed our stay. Casa Amor was a nice very modern place. A bit difficult for mobility limited older people with steps and uneven flooring. Great for younger people! Alexa was fun to play with. Awesome stay! Was exactly as described and pictured. They go above and beyond for that extra touch of comfort. Well stocked, clean, comfortable. I didn't receive some information prior to the stay, so I used their app to ask questions and they texted me directly almost immediately. Very prompt and informative! 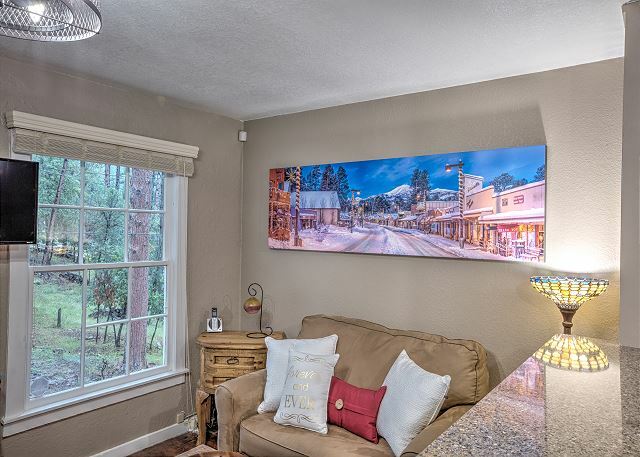 Will absolutely use Ruidoso Redheads in future stays, and would definitely recommend this particular cabin to others. Everything is ready to just walk in and start relaxing. The water and fruit go good with the deck and hot tub experience. Thanks for the personalization too when I told you I was allergic to strawberries. Always a pleasure staying with you guys. 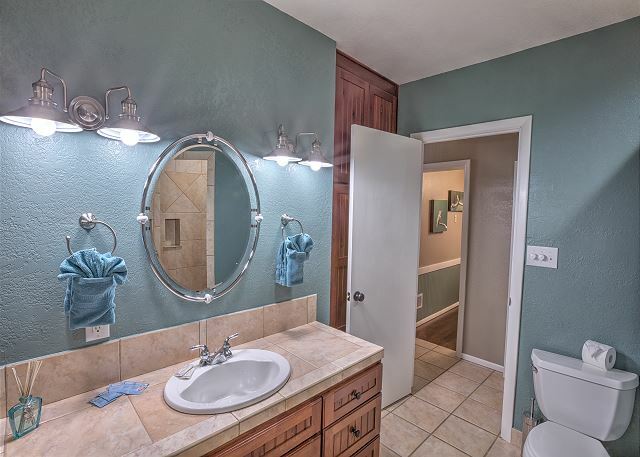 a guest from Midland, TX does not recommend this vacation rental. We stayed in the Castita Amor to celebrate our 5th wedding anniversary. It was perfect! 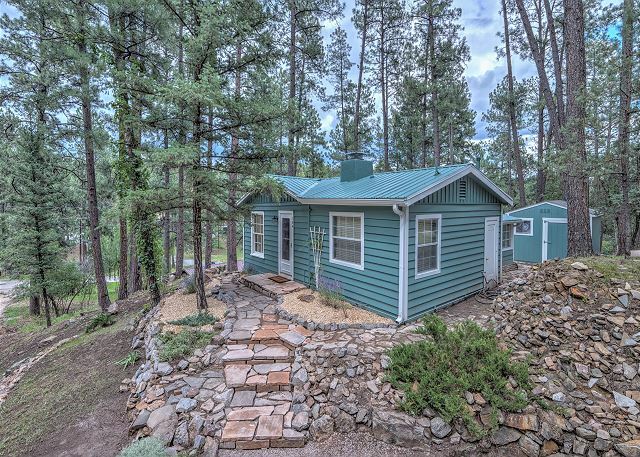 Gorgeous, up-to-date, very clean little casita in the woods. Close to town, but still quiet. 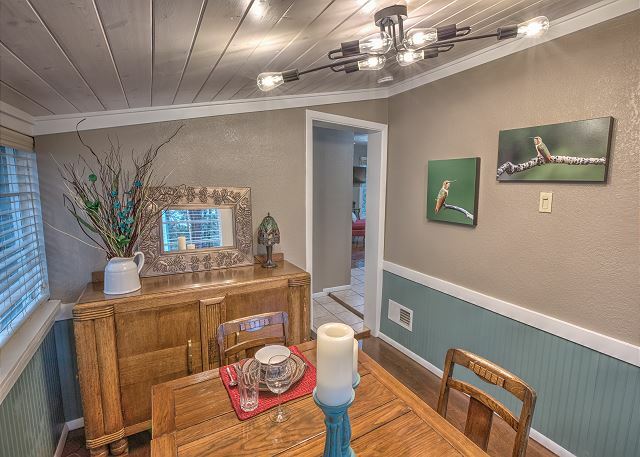 Very charming and cozy. We absolutely loved it. We will definitely be back! Was an amazing mixture of luxury and outdoors! Had a couple of issues and they had them taken care almost immediately. Great communication and really liked the details they go out of the way to do. We enjoyed it so much we even extended our stay! Great experience over all!